Ready for more SXSW rock? 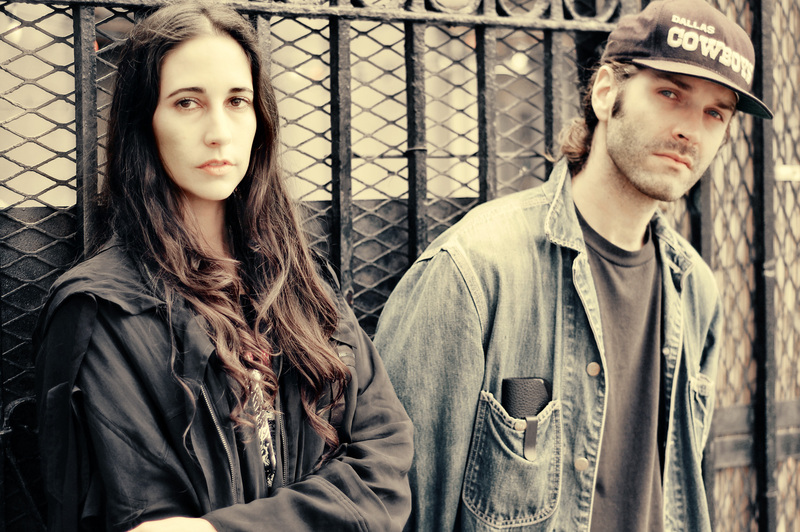 Well, the Psychic Ills aren’t necessarily going to bring you straight ahead rock n’ roll; the band has done lots of experimentation with their sound since their inception in 2003. 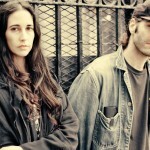 Most recently, they released Hazed Dream on Sacred Bones Records, signaling a slight departure from their more traditional sound. It’s definitely going to get lumped into the psychedelic genre, which is probably an easy descriptor, but I laud the band for their vast experimentation over the years. I hear bits of Spiritualized in songs like “Mind Daze” from their recent release, yet the song evokes different qualities depending upon your own personal tastes. In reading their bio, you’ll see that the experiments and testing of waters doesn’t just revolve around their efforts in music, but extends to their association with very art mediums while living in NYC. 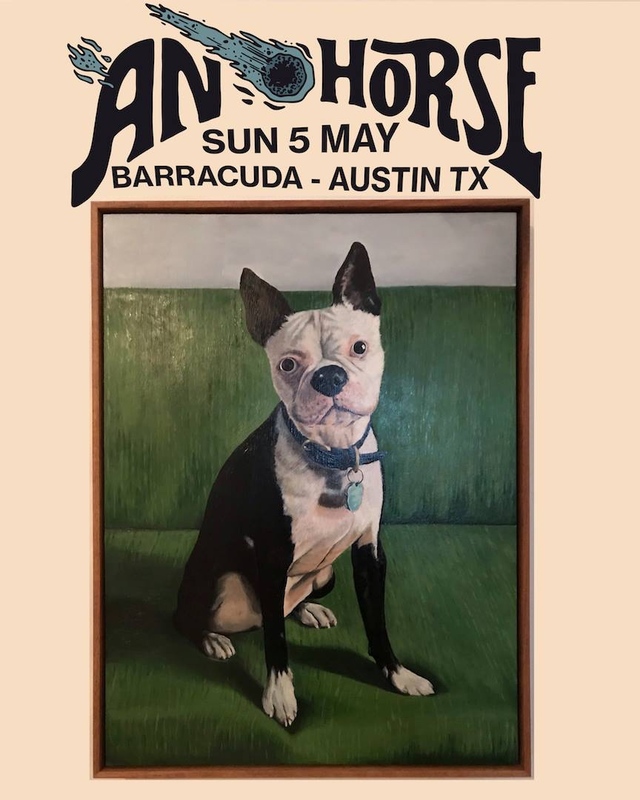 You lump that in with all their musical trials over the last several years, and you’re in for a fascinating show that will definitely leave you wanting to follow them around Austin for the week.